It looks like Atom code editor will continue to be developed after the recent GitHub acquisition by Microsoft. After the recent news that Microsoft acquired GitHub, many users were concerned regarding the future of the popular free and open source code editor Atom, developed by GitHub. Lee Dom, Open Source Community Manager at GitHub, has assured users that "Atom remains key to GitHub", but he didn't get into any details. Thanks everyone for your concern. I’ve been given assurances that Atom remains key to GitHub. Our product roadmap is set and the team will continue all of their work. That's the only statement made so far regarding Atom's future (or at least the only one I could find) after Microsoft announced the GitHub deal, and I guess it can be called official, but a nice blog post explaining everything regarding this would have been much appreciated by Atom users, I'm sure. I'm saying this because the user concerns were to be expected - after all, Microsoft didn't exactly love open source in the past, but also because Atom overlaps with Visual Studio Code, a source code editor developed by Microsoft for Windows, Linux and macOS. 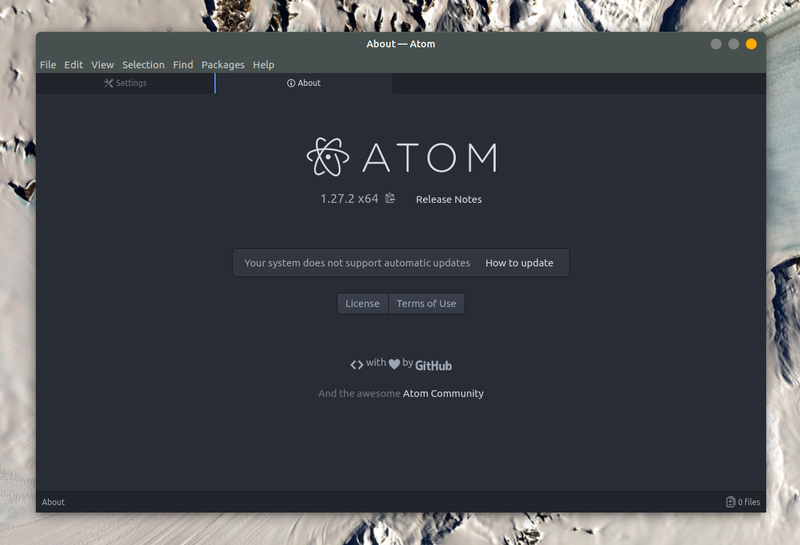 Atom is a free and open-source text editor that runs on Linux, Microsoft Windows and MacOS, developed by GitHub. The application is based on Electron, formerly known as Atom Shell, and it supports plugins written in Node.js, and embedded Git Control. The editor, called "hackable text editor for the 21st Century" by its developers, has seen its first stable release back in June, 2015.